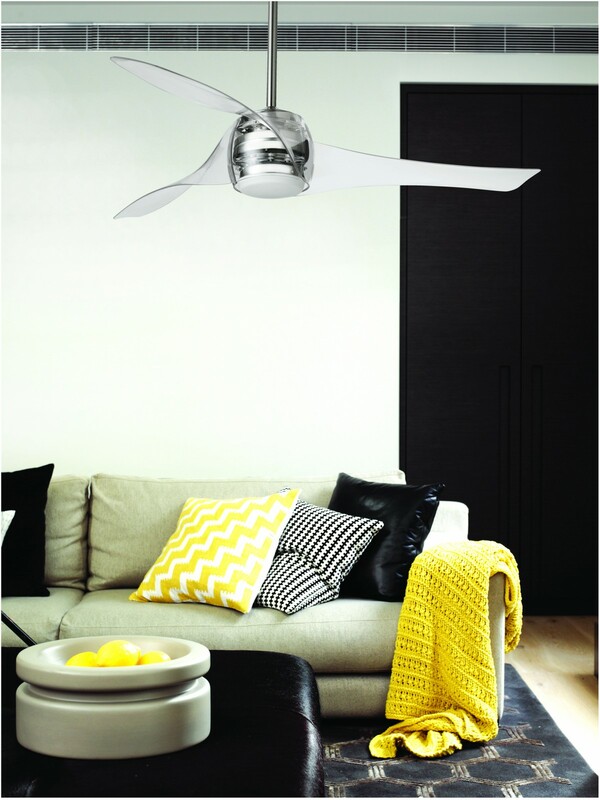 Ceiling Fan Artemis Transparent 147 cm / 58" with lighting by Beacon Ceiling fans for domestic and professional environments Ceiling fans with lights 140 - 160 cm / 55" - 63"
The transparent look in combination with the 3 intertwined fan blades make this design fan a total eyecatcher. With the integrated light source this ceiling fan is a pracitical and aesthetic interior design element with climatisation function. 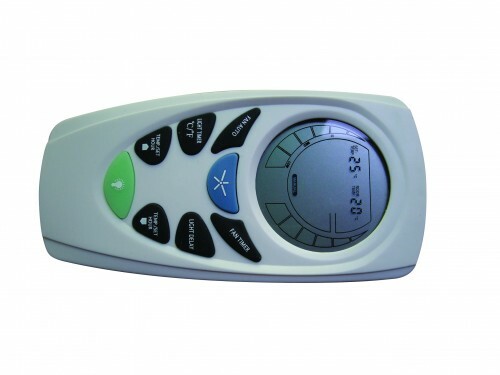 The included remote control allows the regulation of rotation speeds and lighting and increases the feeling of comfort. 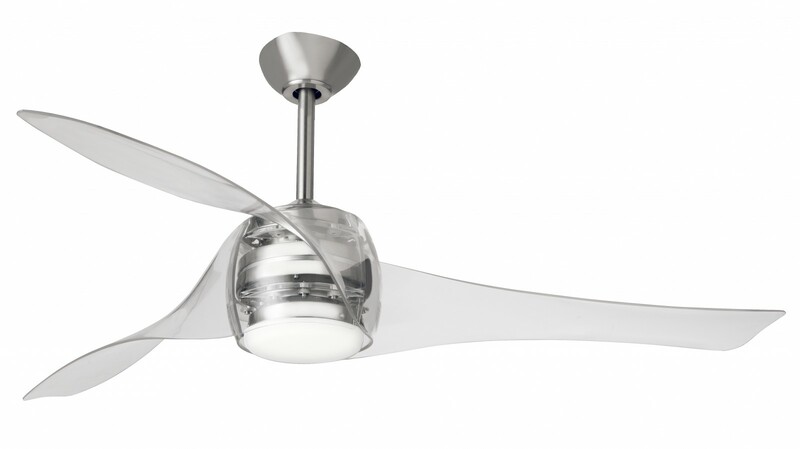 The quietly operating motor of this ceiling fan can be regulated on three rotation speed levels and, if desired, the motion direction can be changed. Dimensions ceiling to blades: ca. 28 cm / 11"
Dimensions ceiling to bottom of housing: 40 cm / 15.7"
Diameter motor houisng: 20 cm / 8"